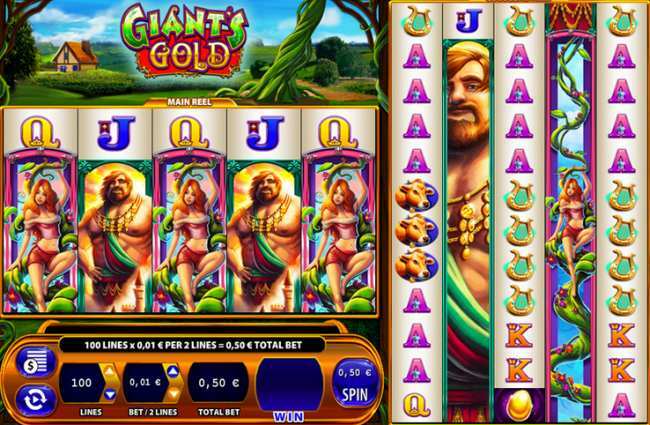 Get your hands on the gold of the Giants in our new COLOSSAL reel game, Giants Gold Slot! 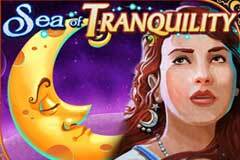 Another exciting theme built on the smash hit Colossal Reels™ game engine! Wager just 50 credits for 100 paylines of action, with WILD reels replicating from the main reel set to the 5x12 symbol Colossal Reel set. In Giant's Gold™, clumped feature trigger symbols provide players the chance to win up to 100 spins in the free spin feature round, where all wins on the Colossal Reel set pay double! Not only are the characters huge, the winnings are GIANT – plus, even the reels are supersized! If that's not enough, grab yourself some Free Spins, where the Wild symbols transfer from the main reel to the colossal reel if you get 4 or more stacked wilds.